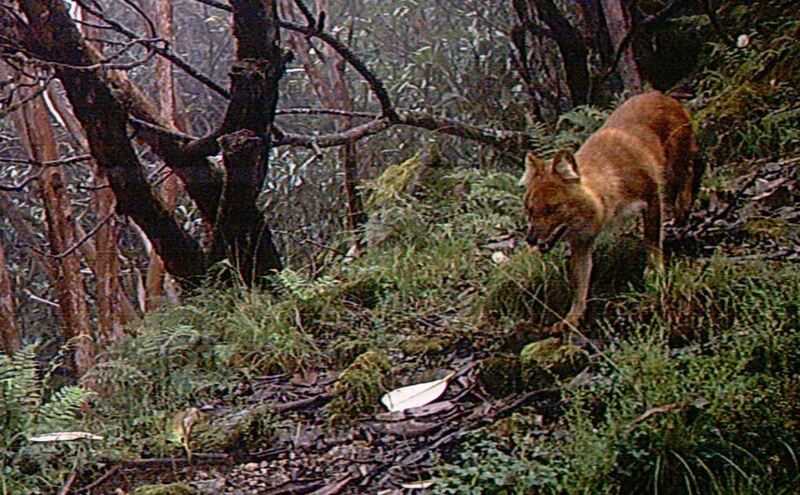 High up in the misty mountains of Nepal, where Monsoon Khatiwada works as a wildlife conservationist, there lives a foxlike animal called the dhole—they are also among the least-known or studied carnivores in the world. With its red coat and hazel eyes, the dhole is a striking canid that goes by many names, such as Asiatic wild dog, red wolf, and whistling dog. In its home range across eastern and southern Asia, dholes have a lengthy history of persecution and suffer heavily from local perceptions as livestock killers; in retaliation, farmers destroy their dens, and shoot or poison them. Dholes are also rapidly losing their forest habitat. Extensive deforestation—for palm oil, timber, rubber, and land development—and booming human populations have caused southeast Asia’s forests to become one of the most threatened landscapes on Earth. Overhunting and snaring have also destroyed many of the dhole’s prey species (such as deer, wild pigs, buffalo, and wild goats). Today there are fewer than 2,500 of them in the wild, making them one of the most endangered animals in the world. Monsoon first learned about the plight of dholes when she worked in eastern Nepal as a research assistant for a Chinese pangolin conservation organization. Since then, she has been working tirelessly to bring this much maligned species back from the brink of extinction. She does this by educating communities about the importance of dholes to the ecosystem, teaching them ways to better protect their livestock, and by instructing leaders from communities about the importance of conservation—so they can be a voice for wildlife someday. As one among 14 individuals who’ve recently been awarded 2018 WCN Scholarships to pursue their graduate studies in wildlife conservation, Monsoon is excited to continue her efforts to protect our planet’s most imperiled species. 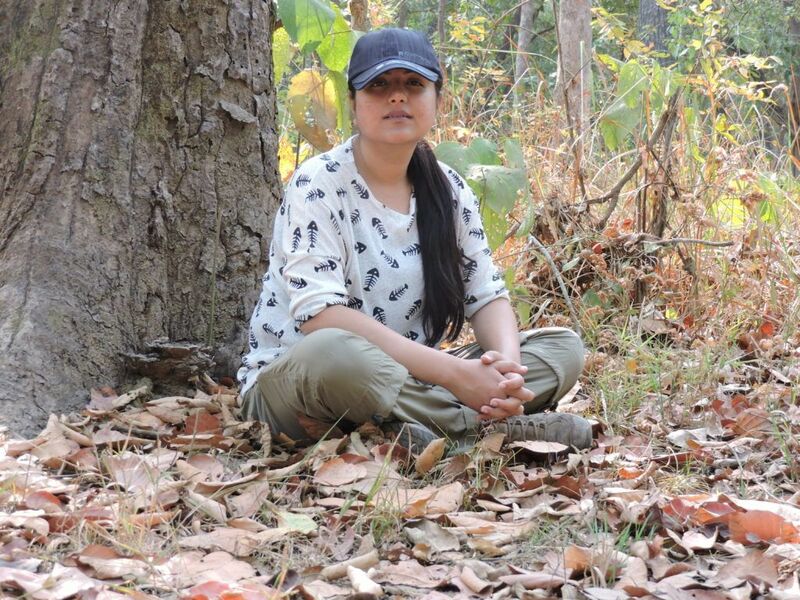 She aims to raise awareness about wildlife conservation and its benefits—especially in remote areas, develop ways to reduce human-wildlife conflict, and most importantly, educate communities about the rich natural resources of their home country, so they can be equally invested in protecting them.